We now have over 75 cover designs for album books sourced from 2 reputable Italian companies that are made from materials such as faux-leathers, leathers and hide leathers as well as faux suede, Chinese Shantung Silk and canvas and of course acrylic plexiglass. Most book covers are offered in a variety of colours and in a respectable number of page sizes. These materials and designs are used to manufacture some of the most beautiful digital books that are hand made and finished by dedicated skilled craftsmen and women in Northern Italy. To find out more about these storybook albums, click on the image above to scroll through the full range of Digital Storybooks. Just click on an album to find out information about it such as colours and page sizes. You can design your double page spreads using any appropriate design software such as Pixellu Smart Albums, Fundy, Adobe Photoshop or InDesign. Please make sure that you follow the sizing guides etc which are to be found in section 2 below. We can also provide an Album Design Service at reasonable rates. Click here for details on this. File types accepted tiff, jpg and psd. Upload files to our FTP server, send CD or via cloud. Mini-Digi albums, where offered, are only available with main album and are scaled to suit. To choose your cover, browse through the covers designs (click here). 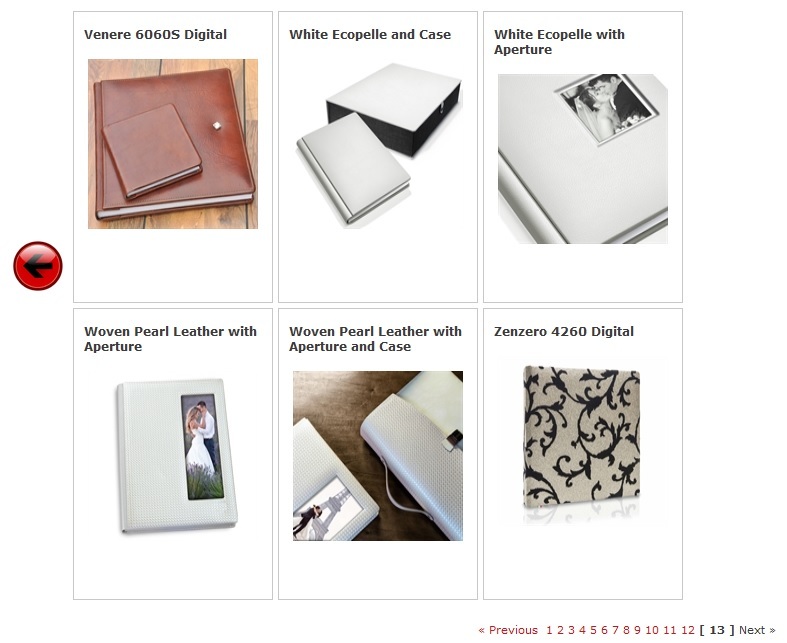 Just click on an image to get more details and check out the product images before selecting your album for purchase. Once you have selected your preferred cover design, the wizard will help you to configure you product very quickly. Page sizes are listed as single page Width x Height and are in cm! Choose the kind of print paper you would like. It is also possible to choose a matching carry case (only available on certain sizes and albums) before you click "Add to basket" to purchase. Once you have done this you will be presented with the possibility to order Mini-Digital/Parent Albums. You may choose to purchase a Mini-Digi Album(s) to accompany the album that you have already ordered. Follow the simple instructions to specify a Mini-Digi Album. Available in scaled down sizes to match the aspect ratio of your main album. 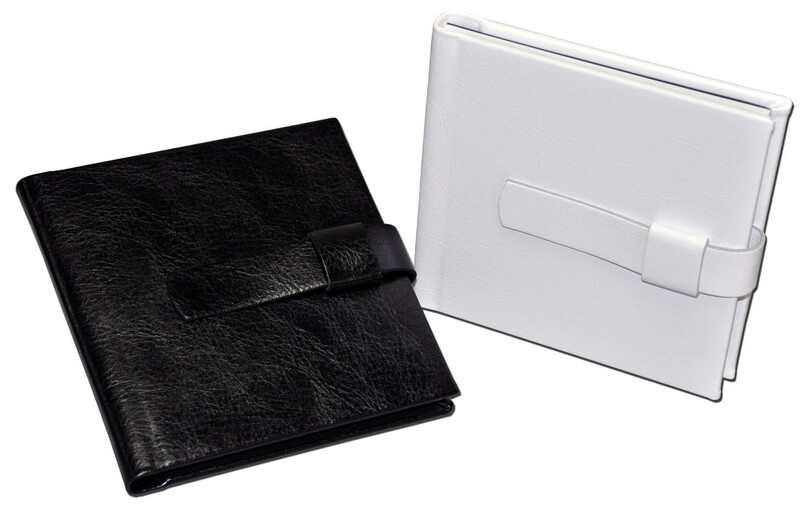 Cover materials include leather look, leather, hide leather or silk in a variety of colours. Note that page sizes are listed as single page Width x Height and are in cm and are ratio matched to the size of the main album ordered i.e. 30x40 becomes 15x20cm! Remember that Mini-Digi Albums are only available if you have purchased a large format album from us containing between 10 and 30 leaves. Once you have completed the Checkout Process, you will be asked if you want to upload your image files. You can upload using our File Upload facility. And that is it! We will take care of the rest. We will get your album scheduled into the production schedule and have it delivered to you as soon as possible!